Show Mum how much she means to you with this truly magnifique package. 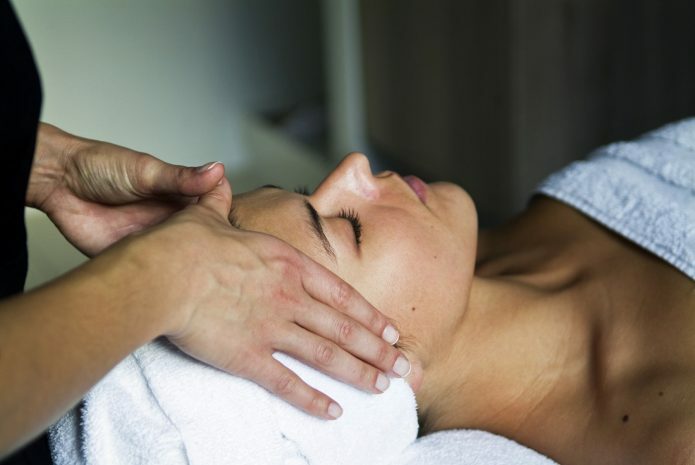 Tension and cares will melt away with a luxurious massage followed by a SO Rejuvenating facial created exclusively for Sofitel by Sothys Paris. This lavish facial will reveal a more youthful complexion by using vitamin c for brightening and Glysalac acid to even skin tone. Plus, the voucher includes a complimentary Sothys Facial Set.